Why look elsewhere if you can book Bistro table 70 x 100 in our place. 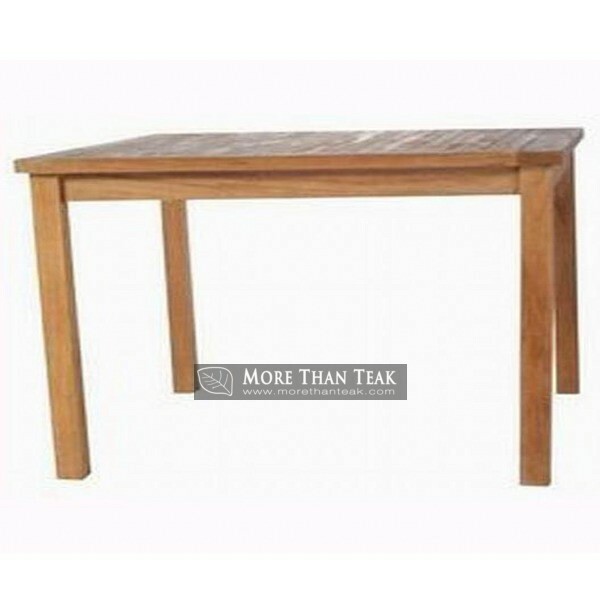 Rectangular table suitable for accompanying events in the garden or patio dining outside your room. 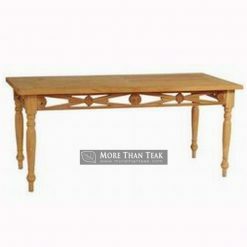 Using wooden materials selection, this table has a design and pass a rigorous process. 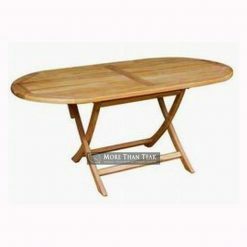 Note the size of the table, we are sure you will love it. You can place it anywhere on the outside corner of your room. 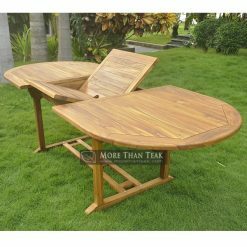 Can beautify the poolside and terrace houses, and has dimensions which can contain many servings of food. 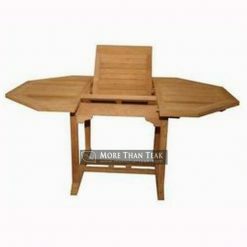 You can pair it with outdoor chairs in our catalog. 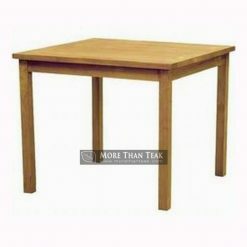 We only use quality materials in the manufacture of this table bistro. 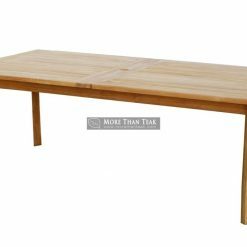 Harvested from tropical forests in Indonesia, as well as through the process according to the standard, a table is resilient against the weather, and durable. Can survive for many years so you do not have to replace it again. 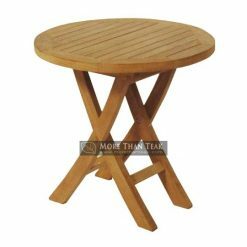 Experts of teak furniture we can trust in the manufacture of the design, and with the simplicity of form, this table will not be timeless. The model is simple and flexible in its use. 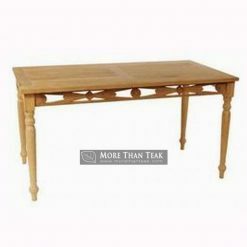 This table is very light, can be moved easily, but it has the best quality.